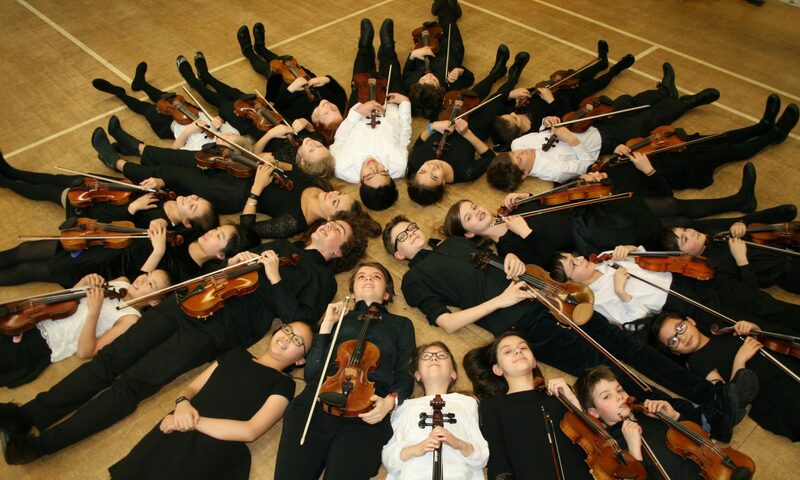 Pupils attend Saturday Groups as well as their normal individual music lessons, Summer Courses and get the opportunity to play in concerts both informally and in major London concert halls. Older children also get the opportunity to participate in international tours. In recent years we have visited Cremona and Valencia, Iceland and Copenhagen.